George Airport Manager, Brenda Vorster said: “We are committed to ensuring service excellence through the promotion of transparency." GEORGE NEWS - Airports Company South Africa’s George Airport in the Western Cape has been honoured as the Best Airport by Region in the African category of the Airport Service Quality (ASQ) Awards. Airports Council International (ACI) on Wednesday 7 March, announced that George Airport came out tops as Africa’s best airport in the category under two million passengers per year. The ACI awards programme is the world’s premier passenger service benchmarking programme for airports. Passengers rate airports according to their travelling experience; an important component of the business of airports as it reflects on whether expectations have been met. Said Senzeni Ndebele, Airports Company South Africa’s Corporate Affairs Senior Manager for Regional Airports: “We are very pleased to have received yet another Airports Council International acknowledgement of George Airport’s passenger service excellence, as voted for by the passengers that have arrived and departed from the airport. The ACI has congratulated Airports Company South Africa’s George Airport management for the 2017 ASQ Award achievement and invited the airport management to an awards ceremony at the ACI World Customer Excellence Global Summit in Halifax, Canada in September later this year. 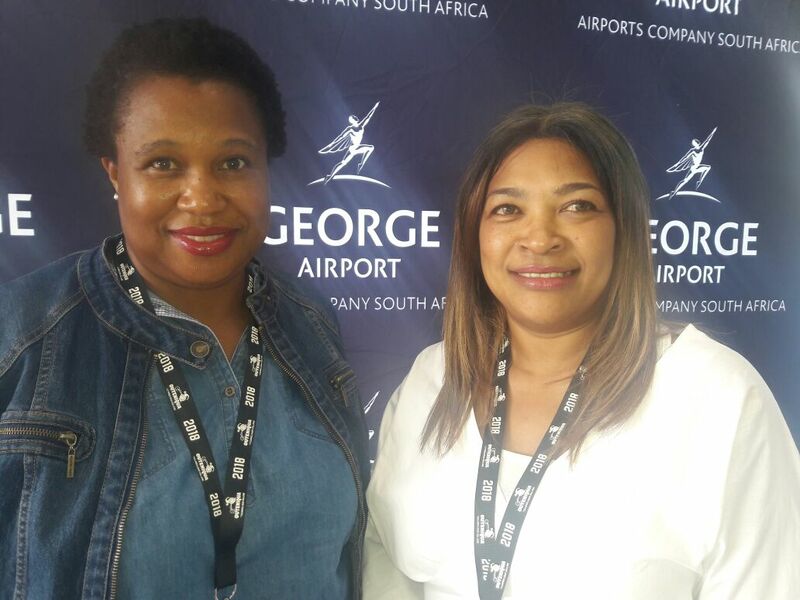 George Airport Manager Brenda Vorster with Senzeni Ndebele ACSA corporate affairs senior manager. “This exceptional accomplishment is a testament to your dedication and commitment to passenger service excellence,” said Airports Council International (ACI) in a letter to George Airport. George Airport’s annual passenger numbers continue to grow and welcomed over 663 331 passengers last year. The airport not only plays a central role in the region's tourist economy, but is a national distribution hub for cargo such as flowers, fish, oysters, herbs and ferns. 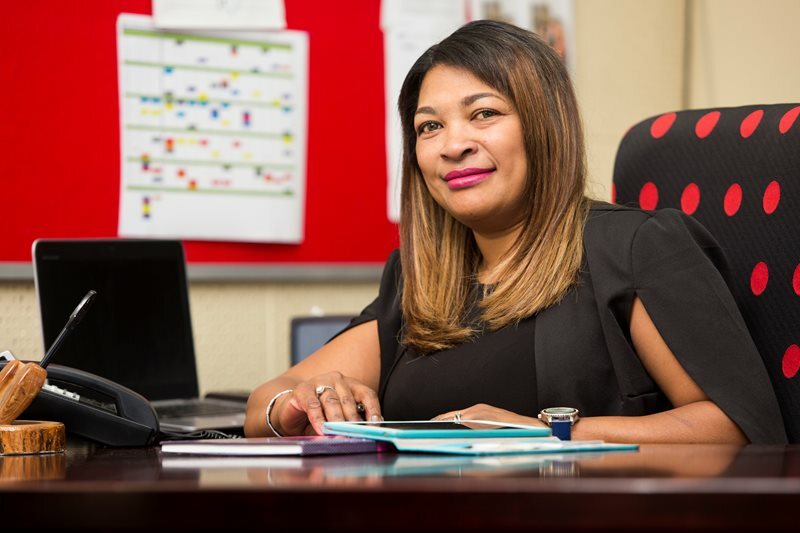 George Airport Manager, Brenda Vorster said: “We are committed to ensuring service excellence through the promotion of transparency. "Part of the reason for our success in the past year has been our customer service cards placed in the terminal building, which has encouraged passengers to share their feedback about what they like and what they don’t. George Airport is Africa's first airport to be solar powered. In February 2016, a 200 square meter solar plant was launched at the airport, demonstrating a commitment to clean energy generation and sustainability.